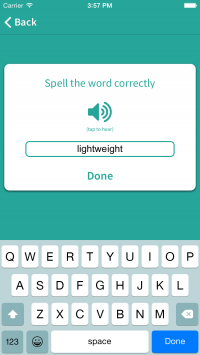 Best of Texas Contest's 5th-6th Grade Spelling App guides you in learning the words for the Texas UIL 5th-6th Grade Spelling contest. Includes all 800 words in the UIL A+ Spelling List. 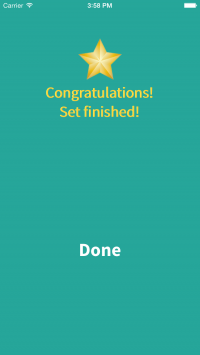 Ten sets of 80 words each.